Third-party optics has secured a fairly important position in network component market. And the market share is soaring since IT technicians are more inclined to see them as a decent alternative to original optics. FS, as a trustworthy and professional vendor supplying optical transceivers, sets strict standards to ensure their compatibility and performance. Optical transceivers and DACs (direct attach cables) are real workhorses in the world of modern communication networks. 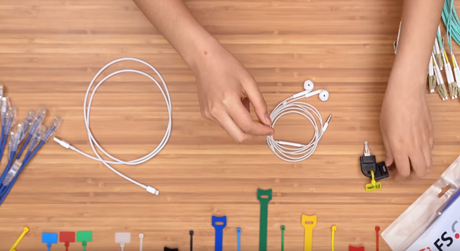 They are used in most brands of switches and controllers. As we can see, the original brand optics are rather cost-prohibitive, that’s why many users have turned to third-party vendors – they can provide components cost roughly 1/10 of branded ones. However, is it safe to use optics offered by third-party vendors? Why is there such a huge price difference? 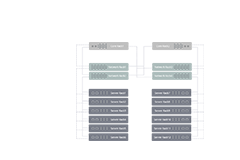 In reality, virtually all transceivers – whether first-party (original vendor) or third-party are made from similar stock components. There are only a handful of qualified manufacturers of laser/fiber optic technology in the world, and they supply all the raw components for all the transceivers on the market. Most third-party compatible optics are built and assembled in the exact same plants as first-party equipment. Often, they’re even built to the exact same specs. All optical modules are produced according to strict standards of MSA (Multi-Source Agreement) and only difference is that the vendor label, along with a few hundred dollars you would spend on the original transceiver. So if you’re buying your transceiver from a reputable source, there’s simply no good reason to fear them somehow causing harm. It’s simple, standardized, reliable technology no matter who the manufacturer is. As long as you pick a reliable vendor, third-party transceivers will work just as well as first-party. People prefer to use 3rd-party optical transceivers rather than officially-brand’s. The increasing market demand of 3rd-party transceivers illustrate the point. 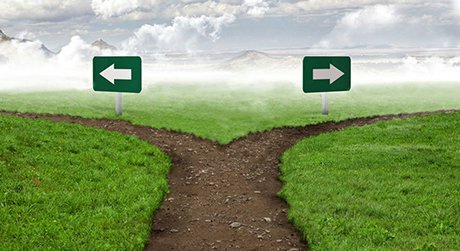 Not all 3rd party optical network transceivers are created equal. As an integrate part of a mission critical networking environment, transceivers are the connecting point between sites and serves, and network uptime depends on their compatibility and durability. FS knows the importance and addresses every step in our manufacturing and sourcing process. 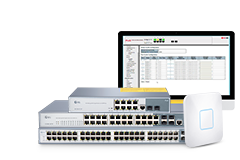 The compatibility of transceivers to the devices is controlled by OEM software codes embedded in the transceiver. 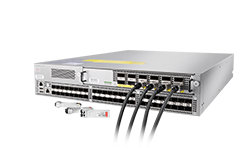 FS provides a broad range of optical transceivers that compatible with the mainstream brands on the market. 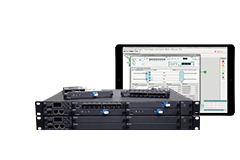 The compatibility is strictly tested and controlled: for major-brands (Cisco, Juniper, HP, etc) compatible transceivers, we use the same software codes as the original vendor. These transceivers are grouped by the brand it is compatible with. 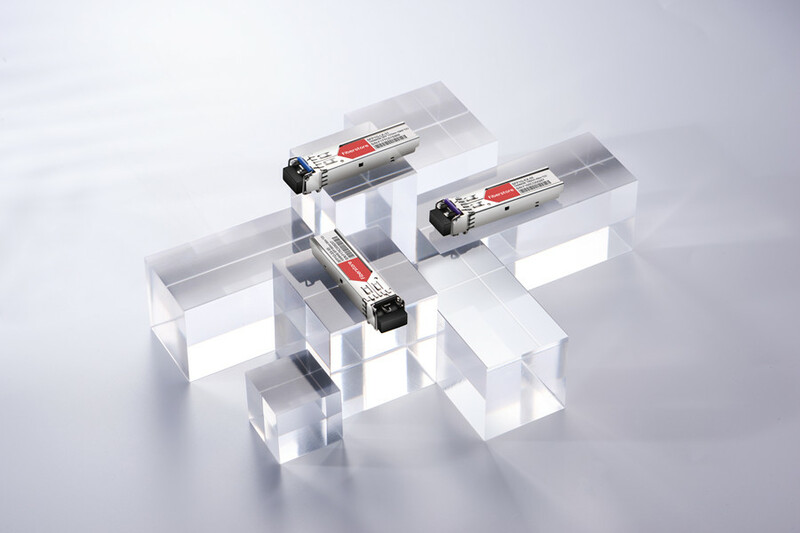 While for niche brand switches, FS engineers our own standard codes so that the hardware functions 100% the same as the original version – these are our generic transceivers that can be compatible with almost all the brands. The price of our brand-specific and generic transceivers are equally the same. But the cost of HP compatible transceivers is a bit higher. This is because the software codes of HP transceiver are much more complicated than those of other brands. So we have to invest an extra bunch of money and device in analyzing and engineering the codes – which makes HP compatible transceivers more cost-prohibitive. 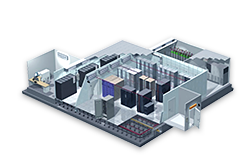 Data center often accommodates tens of thousands of devices. It is hence nature that sometimes we have to connect switches from different vendors. For example, connecting a Cisco switch to an Arista switch within the same rack. 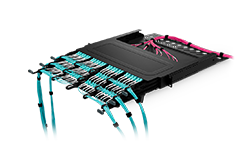 DAC is a more cost-effective and liable candidate for in-rack connectivity. 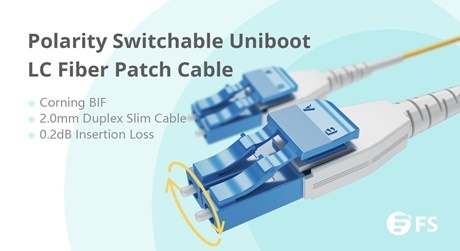 It is a high-speed cable with two transceiver-like components at each sides, enabling direct connection between switches. Currently, almost all the compatible DACs, including the original brand ones, are designed with the same “transceivers” at each end. So we can only connect switches from the same vendor via DACs. FS, however, specially offers DACs with different-brands compatible “transceivers” at two sides, and you can customize it in accordance with your needs. 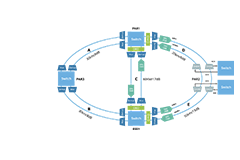 In this way, connecting switches form multiple vendor is no more an obstacle. Compatibility Is Key, So How FS Ensures It? FS, as an advanced manufacturer and supplier of compatible optics, is continuously devoted to making compatibility breakthrough. We truly understand the importance of compatibility and interoperability. In order to ensure high compatibility with mainstream brand optics, each transceiver module is tested in original-brand switches in the professional test center, which greatly eliminates the issues that might be caused by incompatibility. 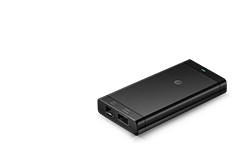 You can hence rest assured by using optical transceivers and DACs backed by FS.